Looking for some colour in the winter? Come and try the Italian restaurant : Mamma Lotta's ! 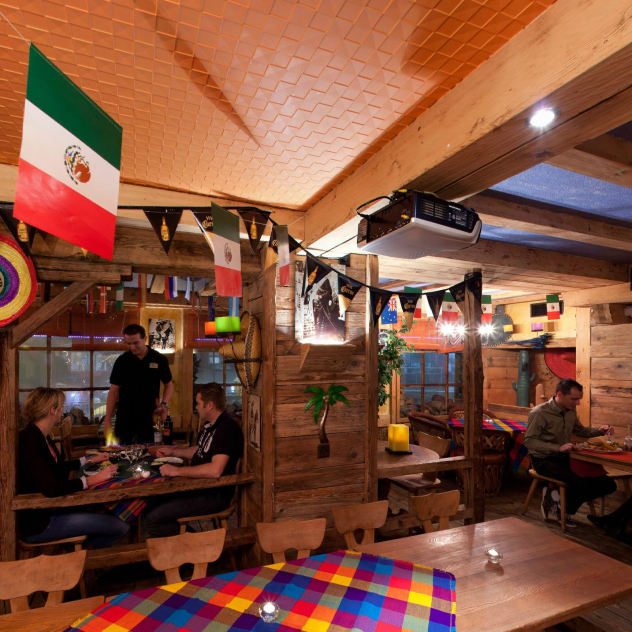 In a warm and cosy atmosphere, the Mamma's Lotta's team welcomes you with good humour and professionalism. Enjoy quality, classic and seasonal dishes cooked by our Chef ! And of course, our Pizzaiolo offers you his special pizzas !